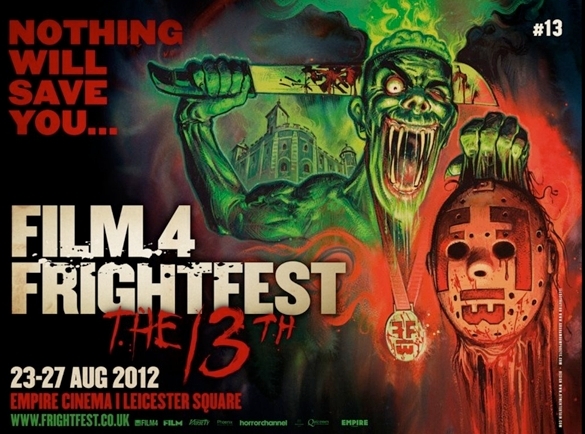 Front Row Reviews are excited to announce they are covering the 13th year of Film4’s FrightFest, which returns to the Empire Cinema in Leicester Square to present 48 films, with Empire 1 housing the main event, and the Discovery and Re-Discovery strands being housed in Empire 4 and 5. 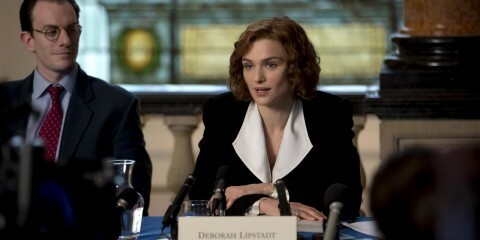 There are 11 countries represented this year, with a record-breaking 15 world premieres and 23 UK or European premieres. The Best of British horror fantasy gets its usual fanfare with opening film Paul Hyett’s The Seasoning House and closing night film James Nunn and Ronnie Thompson’s Tower Block. Also being showcased is Peter Strickland’s extraordinary Italian horror deconstruction – produced by Film4 – Berberian Sound Studio. This year the festival is also giving a prominent focus to the past, present and future of the Italian genre scene with Federico Zampaglione’s much-anticipated neo-giallo Tulpa and the Manetti Bros’ Paura 3D and The Arrival of Wang. Plus Total Film magazine’s Guest Icon this year is the Italian Master of Horror himself, Dario Argento and there’s a screening of the documentary Eurocrime!, which celebrates the ‘poliziotteschi’ movies that ruled Italian 70s cinema. Julia Wrigley, Head of Film4 Channel, said today: “We are delighted to extend our headline sponsorship of Film4 FrightFest to a record 6th year, as the festival continues to evolve in an exciting fashion. We are thrilled by the incredibly strong presence of British films in this year’s line up, including the artfully sinister Film4 Production, Berberian Sound Studio. Our FrightFest season on the channel also goes from strength to strength, like the Festival itself. 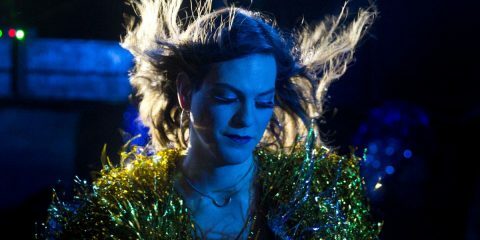 This year, Front Row Reviews, is covering as many of the films as possible, with our highlights including Jaume Balaguero’s Sleep Tight (UK Premiere), Paco Plaza’s [REC]3 (UK Premiere), James Nunn & Ronnie Thompson’s Tower Block (World Premiere) and The Manetti Bros The Arrival of Wang (Re-Discovery Screen). 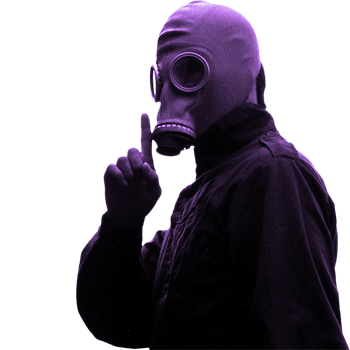 So if you are all good boys and girls, and don’t get too scared, we will bring you as much coverage as possible and may even speak to some pretty interesting and SHOCKING people along the way! 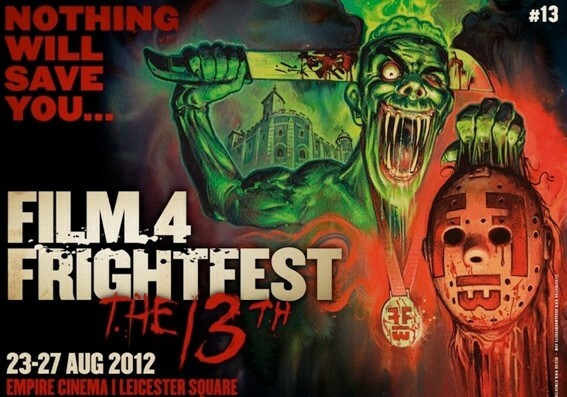 For times, full info and to book tickets, please check the FrightFest site. Keeps your eyes and ears, blood and guts open for our coverage coming out of the woodwork!